How many times have you accidentally emptied your trash bin just to remember that you had some critical files in there? A lot, we bet. Accidentally deleting files is a common issue among windows and Mac users, and it’s defiantly a sure way to ruin your mood on a sunny day. Is recovering your lost data impossible, though? No, it is not. There are actually many data recovery solutions available out there, but there’s only one piece of software that outshines the rest and provides the best performance and highest success rate; EaseUS. EaseUS offers a plethora of features and functionalities, but it’s mainly known for its robust data recovery wizard, which can allow IT professionals and average users to recover both accidentally deleted files and those erased by programs. Not only that, but advanced users can also use it to retrieve data on servers and RAID storage, which makes it the most complete recovery solution available today. Which File Types Does Easeus Support? As mentioned above, the EaseUS Data Recovery Wizard is a data recovery package that’s aimed at professionals and organizations without being too hard to understand by ordinary users. The software can recover data on any operating system, including Windows, Mac, Android, and iOS. To use EaseUS, simply head to their website, download your OS’ edition, and launch the installation. You can either download the free trial version or purchase a license immediately. To make sure everything goes smoothly later on, avoid installing the program in the disk/partition from which you need to recover your data. Once the installation completes, you’ll get the main dashboard of the software, which is clean and nifty, as the program is straightforward to use. 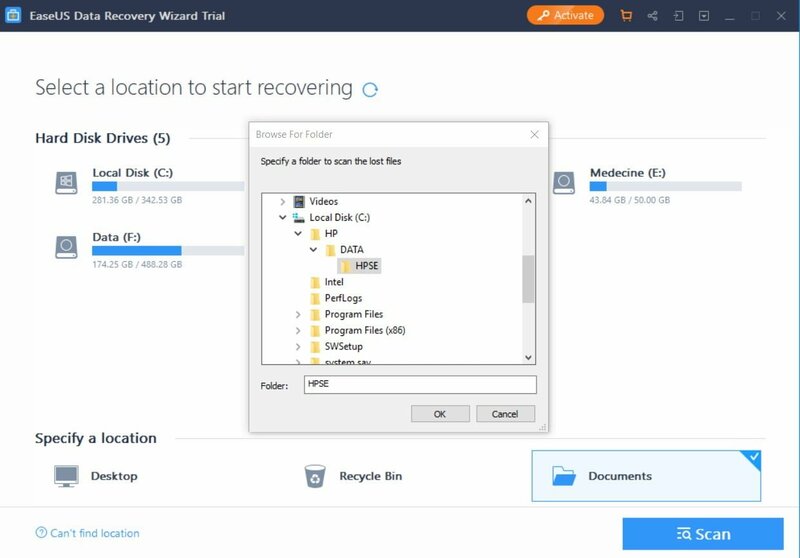 The EaseUS Data Recovery Wizard will scan your hard drive to get all the disks so you can easily choose which partitions you’d like to recover. 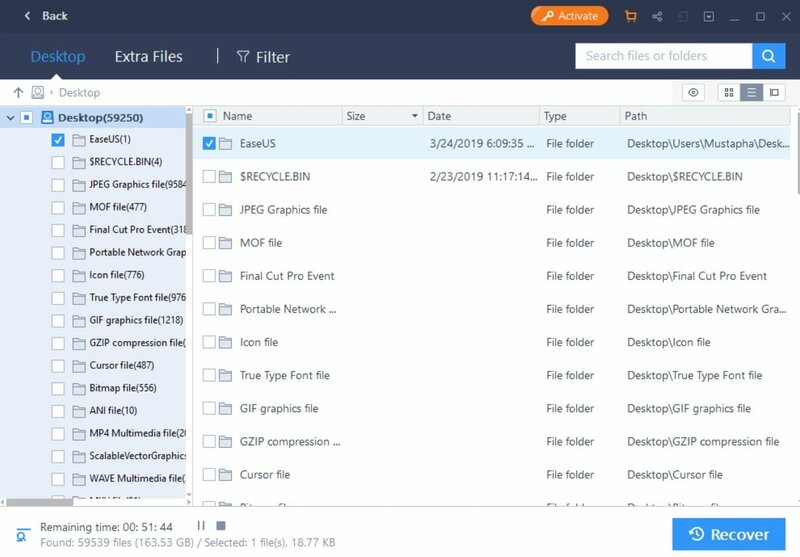 You can scan each disk separately to look for deleted files, and the interface is modern, aesthetically-appealing, and easy to navigate, which is why we’re giving EaseUS our thumbs up in the aesthetics department. Quite the complete pack, isn’t it? Although the list of features that you can get through the Pro license does seem impressive, there’s actually one thing to keep in mind, which is that some of the more advanced functionalities, such as the Cloning and Recovery CD features, are sold separately. In other words, you cannot use the EaseUS program to clone your hard drive or make a bootable USB that you can use to solve start-up problems. Nevertheless, there’s plenty of value in what the license includes. It’s time to address the big elephant in the room. How good is EaseUS when it comes to data recovery, its main function? Turns out, it’s pretty good, but it comes with a few niggles. No matter which OS you use, the program will impress you for sure. The experience is similar on Windows and Mac, and the process is pretty simple. The first thing that you need to do is select a scan location. For that, you can pick a full disk, recover files from the desktop, or choose a custom location, such as one of your libraries or a specific folder. You can’t scan the entire hard drive though, which means that you’ll have to scan each partition separately if you don’t remember where your deleted file was located. 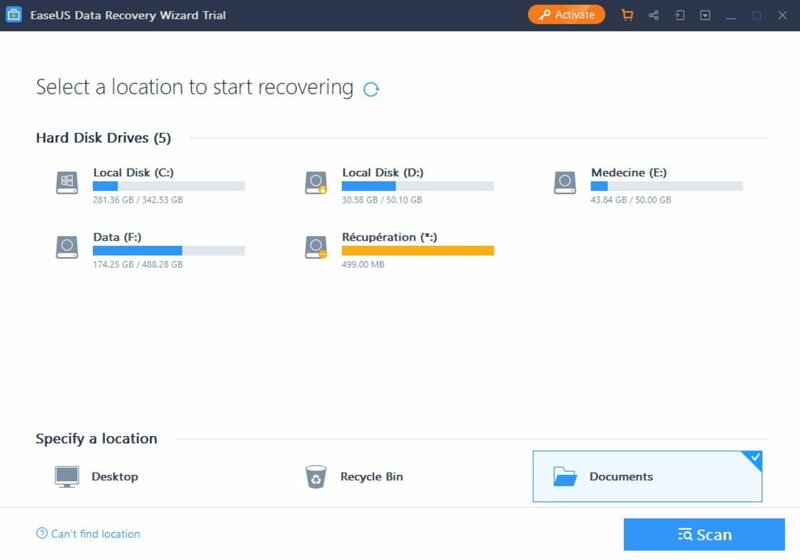 What’s impressive about the EaseUS Data Recovery Wizard is that it goes the extra mile and pulls data from the partition table to allow you to recover data from non-mounting and deleted partitions. The more specific you are with the location, the faster the scan. 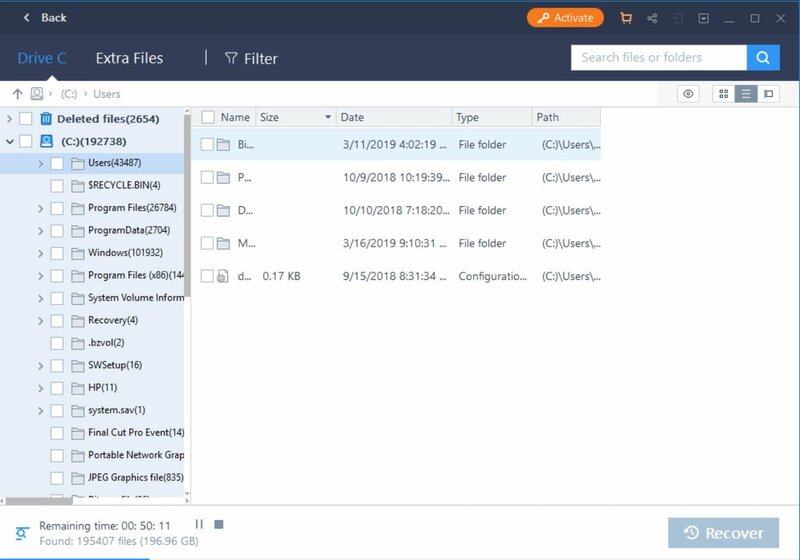 Most data recovery wizards stop at the disk level and don’t allow you to choose a particular folder or library, but not EaseUS, through which you can recover data from any folder on your computer. Unfortunately, the customization options are a bit limited beyond the folder level, as you can’t select which file type to look for, for example, which is a feature that the Stellar Data Recovery Wizard offers. Once you initiate a scan, the program will display a progress bar at the bottom along with how much time is remaining. You can either wait for the scan to complete or preview files while it’s still running. The EaseUS recovery wizard even offers you the option to search for files before completion, which can come in handy if you’re looking for a specific file. Once the scan is completed, you can browse through the results by file tree or file type. Again, you can search for your files directly through their extensions, for example, as the program gives recovered data generic names, which is the case for most data recovery solutions. To recover a file, simply tick the little checkbox on the left and click on the recover button at the bottom right side of the screen. When we tested the performance, EaseUS took roughly one second to quickly scan a 50-GB partition and around 40 minutes for the deep scan. 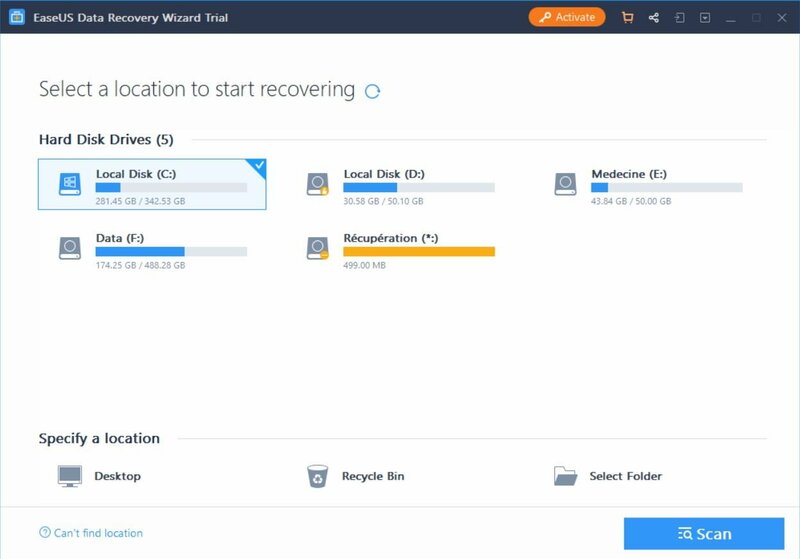 We tried deleting different types of files, and we weren’t disappointed as the recovery wizard found all of them. Though keep in mind that the quick scan is designed to find recently deleted files, while the deep scan goes more in-depth, which is why it takes more time. EaseUS offers several support channels for all of its software, and their Data Recovery Wizard is no exception. The EaseUS site has an extensive knowledge base that includes articles, video tutorials, and even downloadable user manuals. If you can’t find what you’re looking for in the knowledge library, you can contact a tech support representative via the live chat channel Monday through Friday from 9:00 to 17:30 UCT+8. Outside of the working hours, you can get help via email by submitting a ticket any time of the week. According to EaseUS, a service representative will get back to you in as fast as a couple of hours. Upon testing the support, we weren’t disappointed, as we got our “issue” solved in less than 3 hours. Phone support is also available, but it’s only for pre-sale inquiries, not tech support. 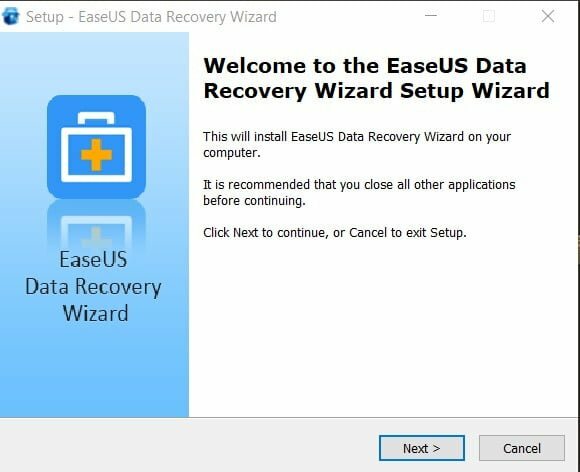 Although you can’t install the Data Recovery Wizard on your smartphone, EaseUS offers you the option to recover files on your phone through a desktop program, which works for both Android and iOS. Keep in mind that you need a separate license for each edition. EaseUS does offer a free trial, but you won’t be able to recover your files unless you get a valid license. EaseUS offers two licenses for its Data Recovery Wizard. The first is the Professional license, which is suitable for regular, non-demanding users looking for an easy way to get their deleted files back. The Pros license costs $69.95 for Windows users and $89.95 for Mac users, and it can be used for a single computer. The Technician plan, on the other hand, is aimed at IT admins, service providers, and businesses that need a complete data recovery solution rather than a simple piece of software. It comes with added features, of course, which is why it is priced at $299 for both Windows and Mac users. The Technician license can be used for unlimited computers. 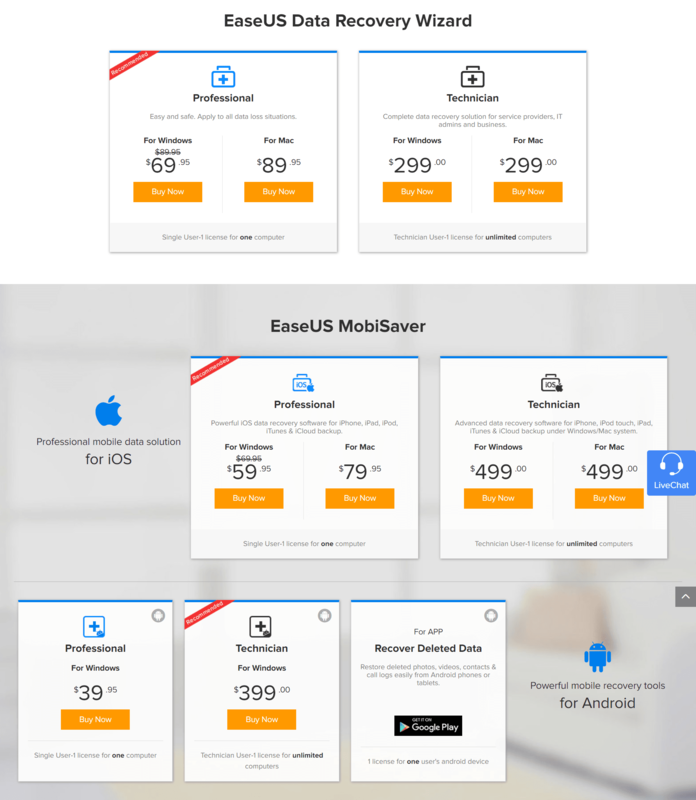 Besides computer data recovery, EaseUS offers the solution for smartphones as well. You can install the wizard on your computer and recover data on Android and iOS devices. The Pro license for the iOS data recovery wizard costs $59.95 for windows users and $79.95 for Mac users, while the Tech license costs $499 for both operating systems. As for Android, the Pro License costs $39.95, while the Tech license costs $399. Unfortunately, the Android Data Recovery wizard isn’t available for Mac users. Losing a file can be frustrating, which is why Data recovery solutions exist. What makes EaseUS over shine its competitors are its fast performance, ability to go deep into the file hierarchy, and ease of use, making it an ideal choice for both IT professionals and non-techy users. 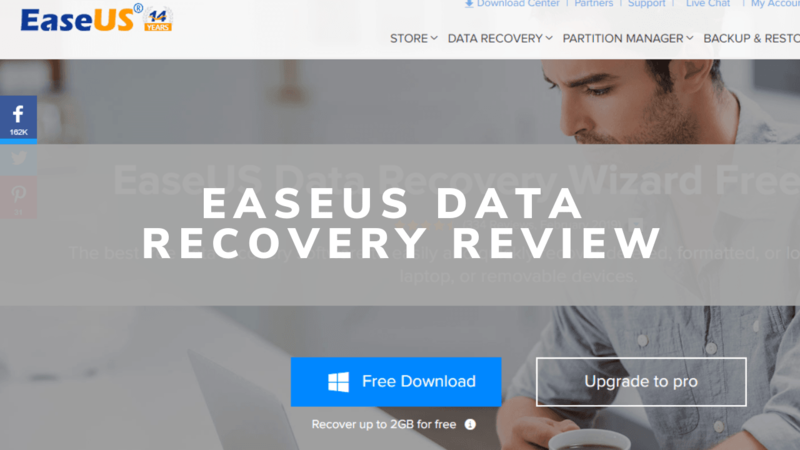 The pricing is a bit inflexible, and the customization options are controversial, but the overall experience is excellent, and that’s why we recommend EaseUS Data Recovery Wizard to anyone addicted to the scary Shift+Delete combo.